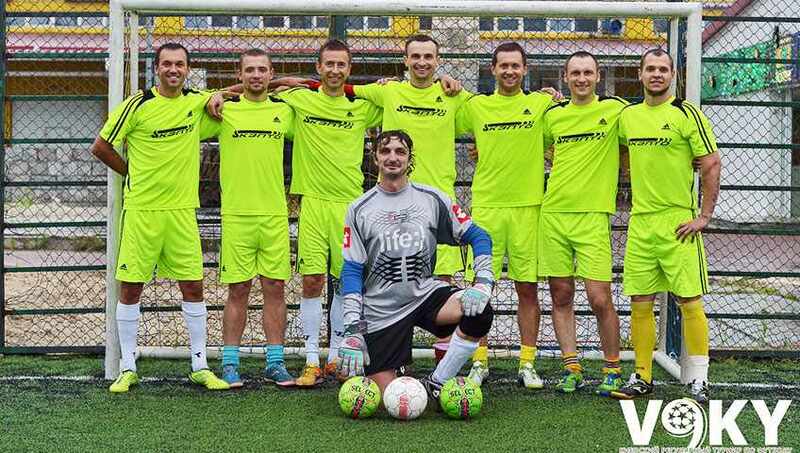 Congratulations to the football team «KZPTO» with yet another trophy! 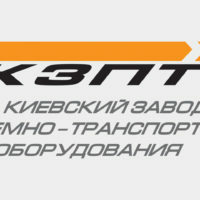 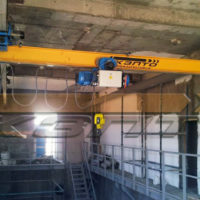 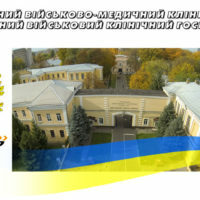 «Kyiv Crane Machinery Plant LLC»NewsNewsCongratulations to the football team «KZPTO» with yet another trophy! 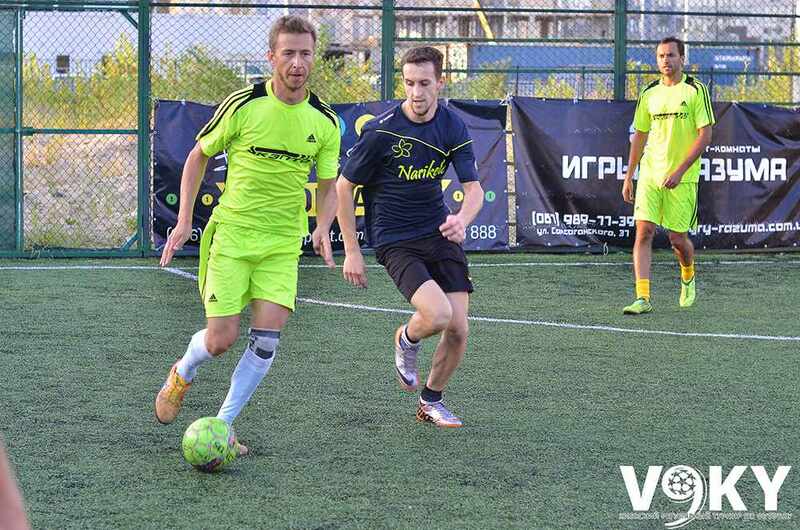 Football team «KZPTO» participated and won the second place in the top league of the Kyiv Cup mini-football season Spring-Summer 2016. 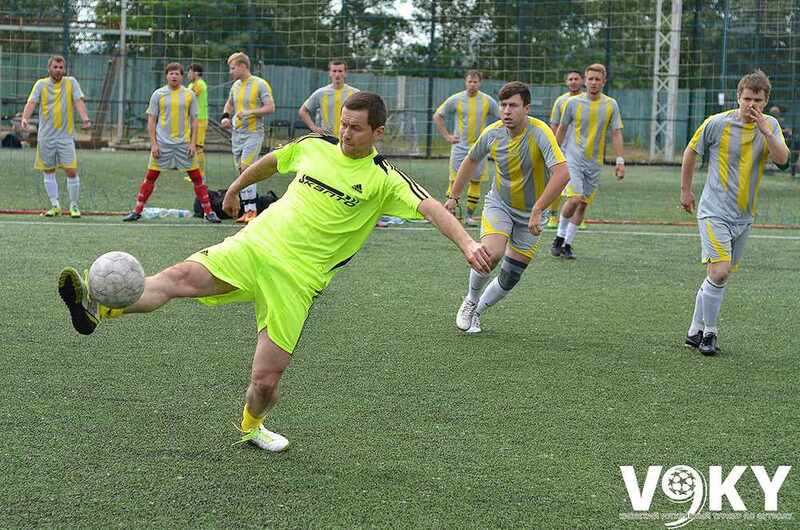 In the championship of 60 teams took part, among whom there were both beginners and serious simulated groups. 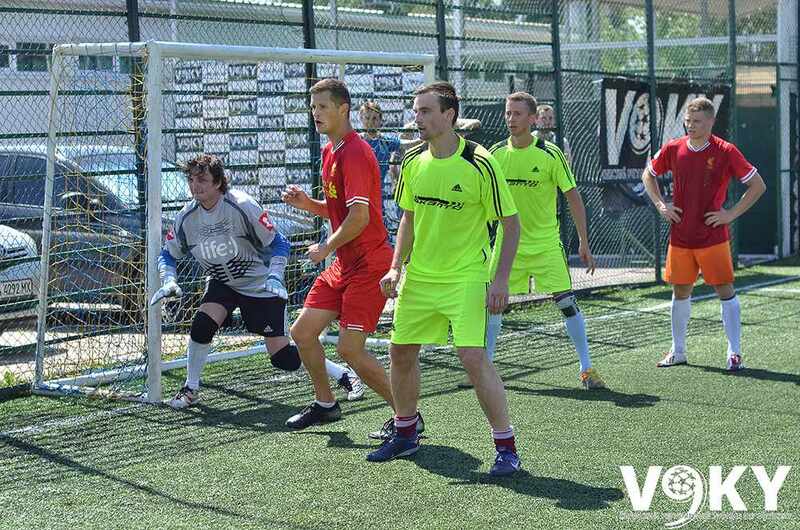 Team «KZPTO» throughout the tournament showed a landslide combinational game. 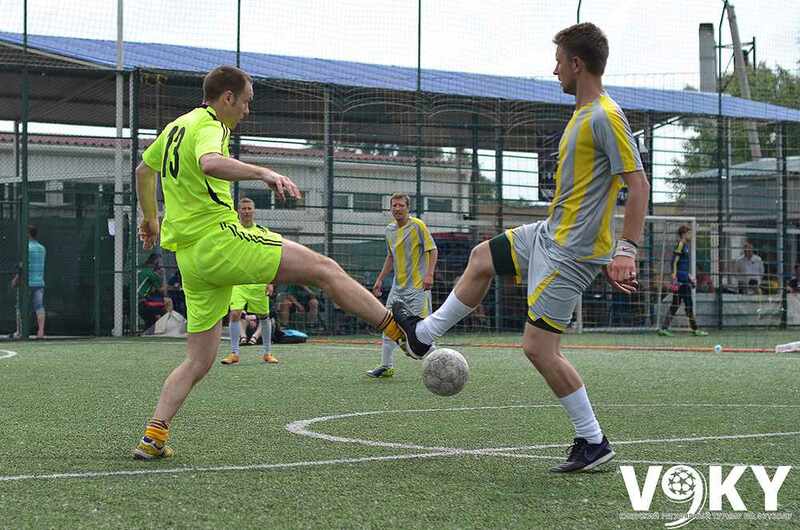 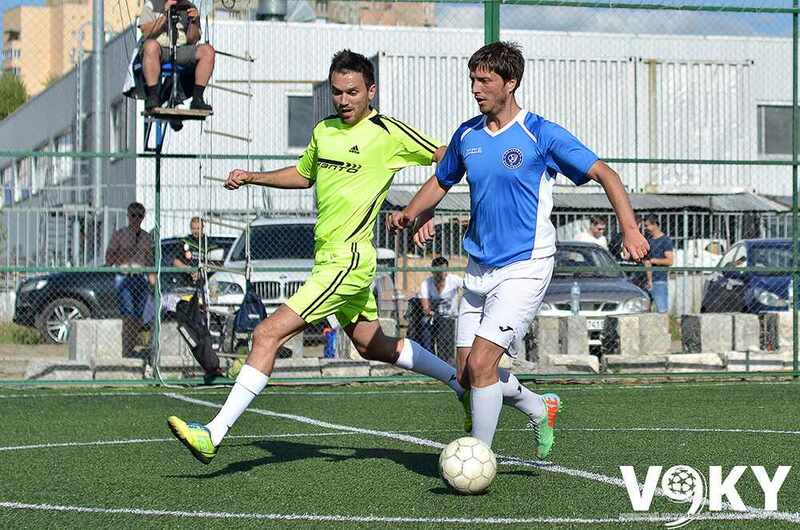 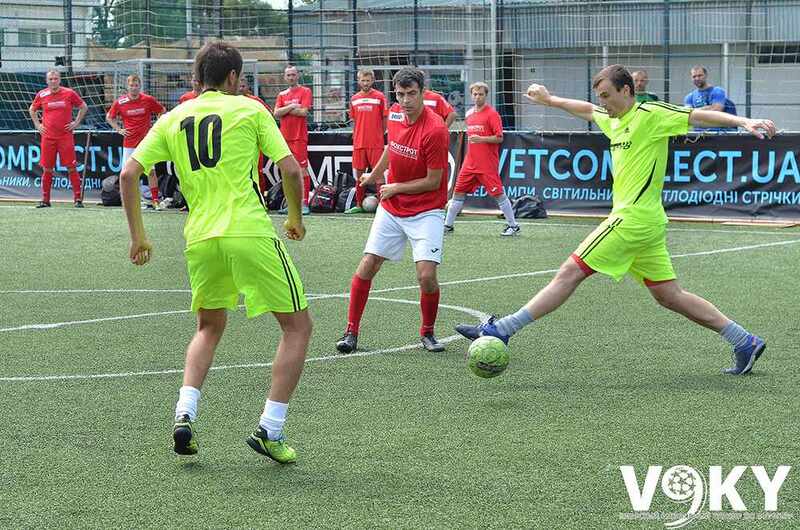 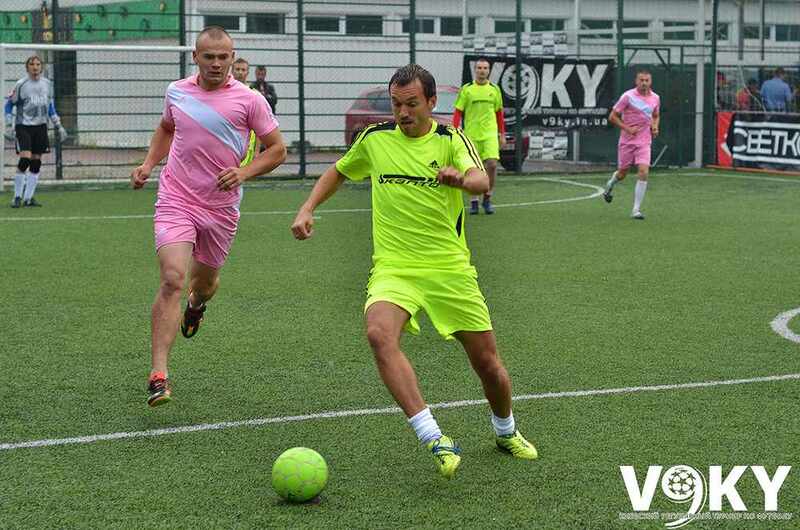 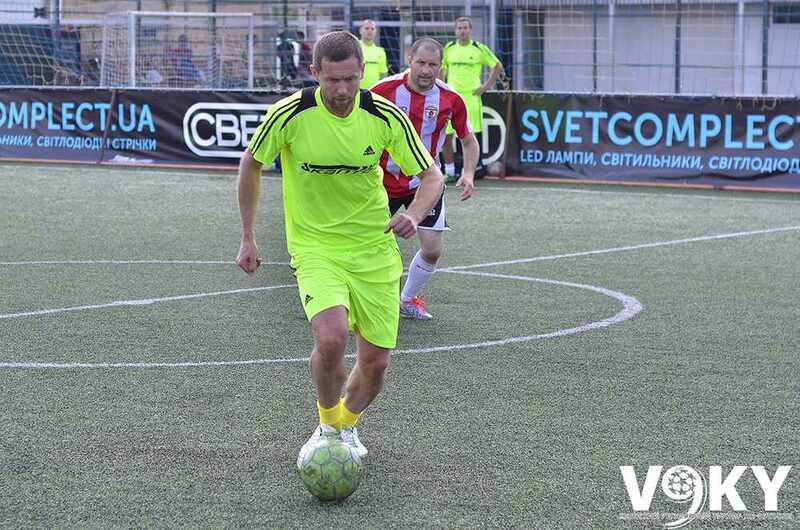 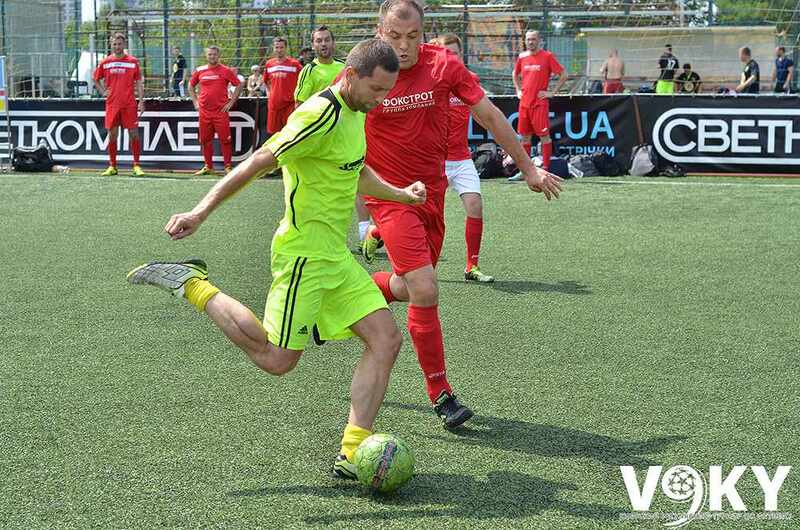 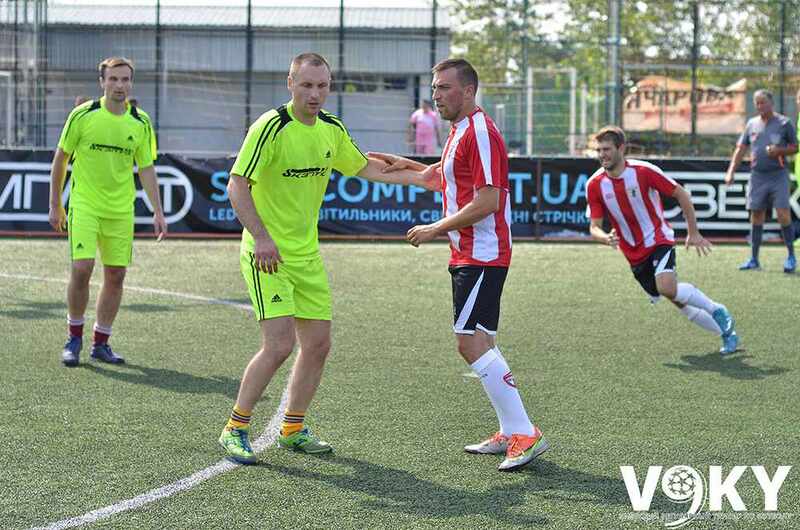 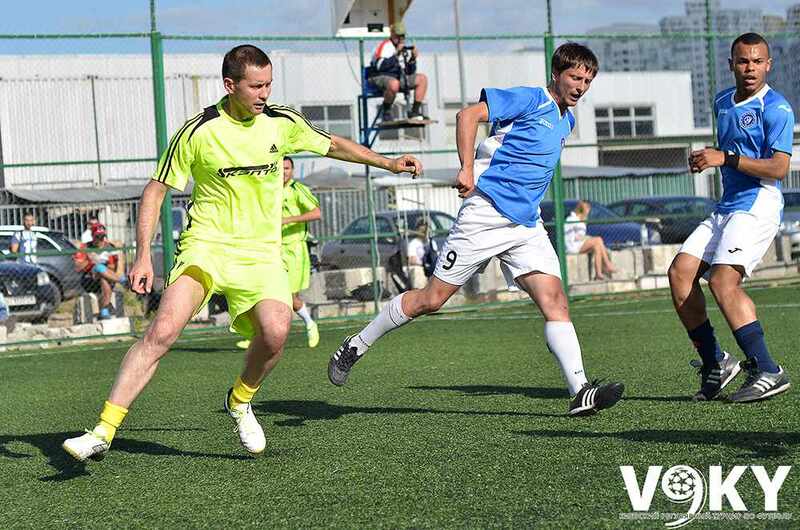 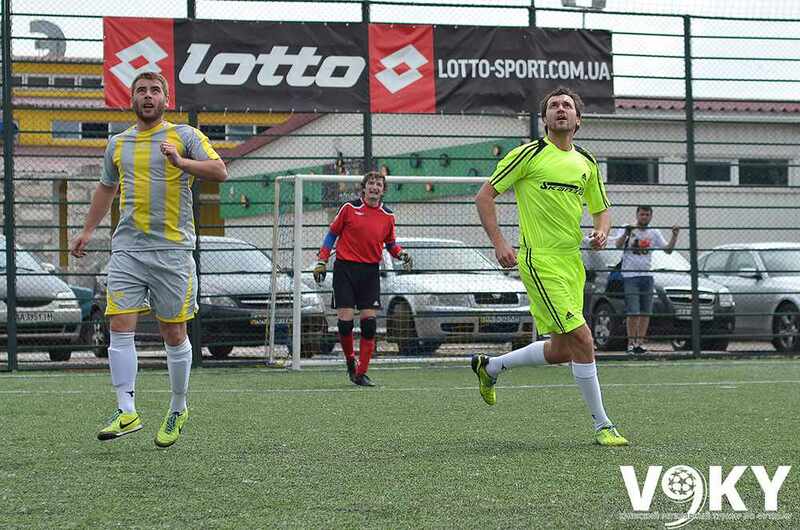 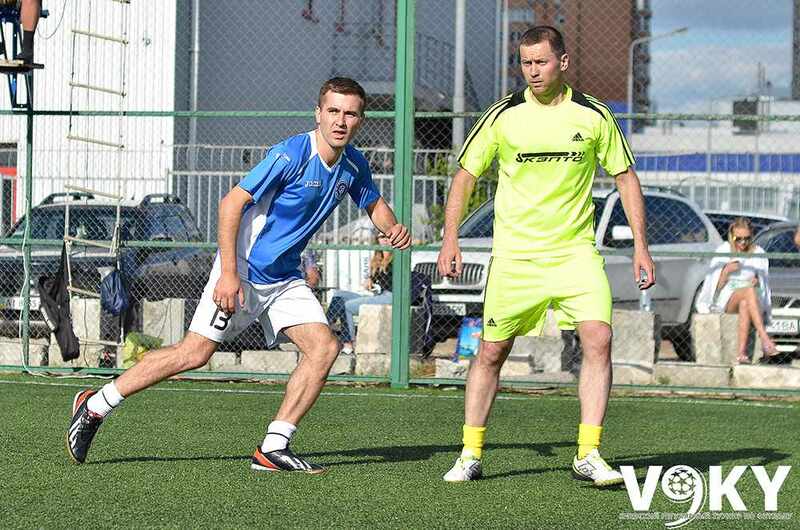 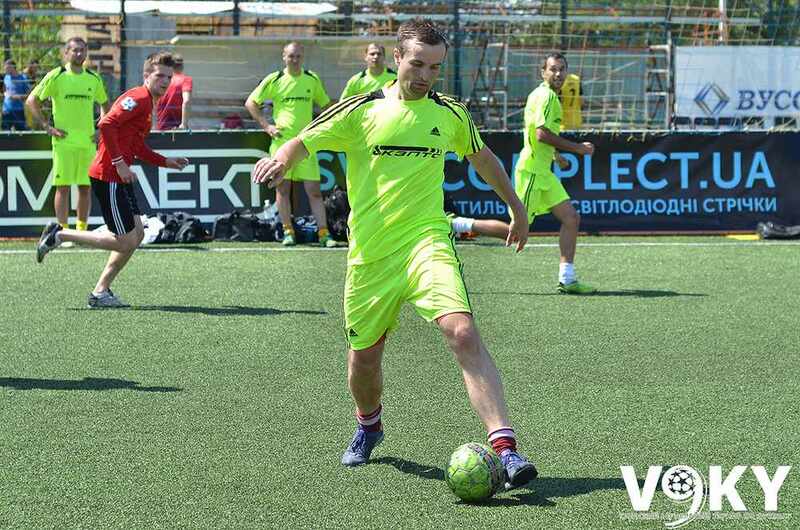 In the course of the players «KZPTO» tournament were noted 71 scored a goal, conceding just 18 goals. 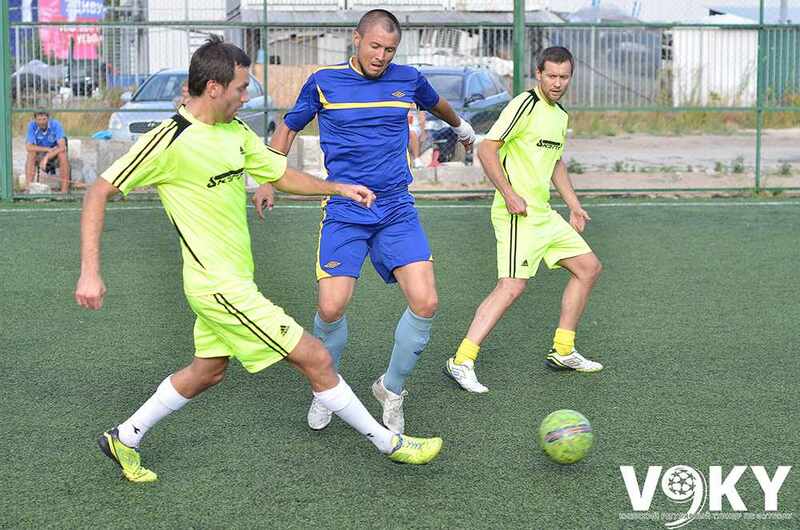 Thus won the title of one of the teams of driven and at the same time, distinguished the most reliable defense. 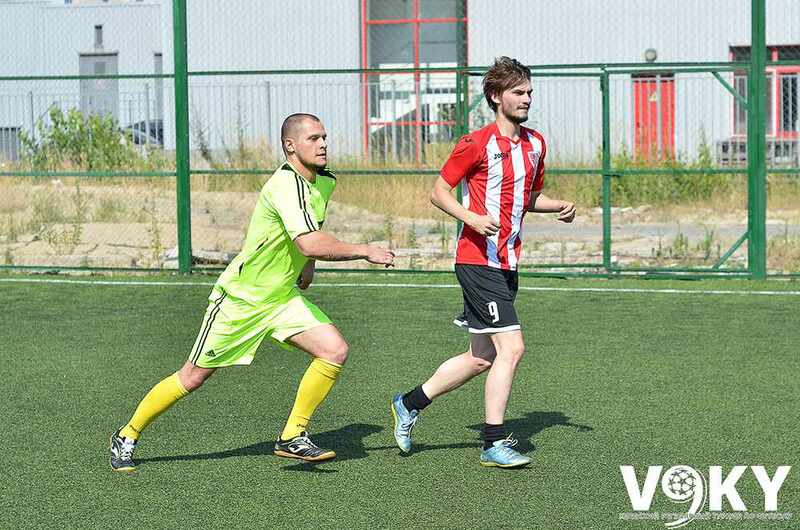 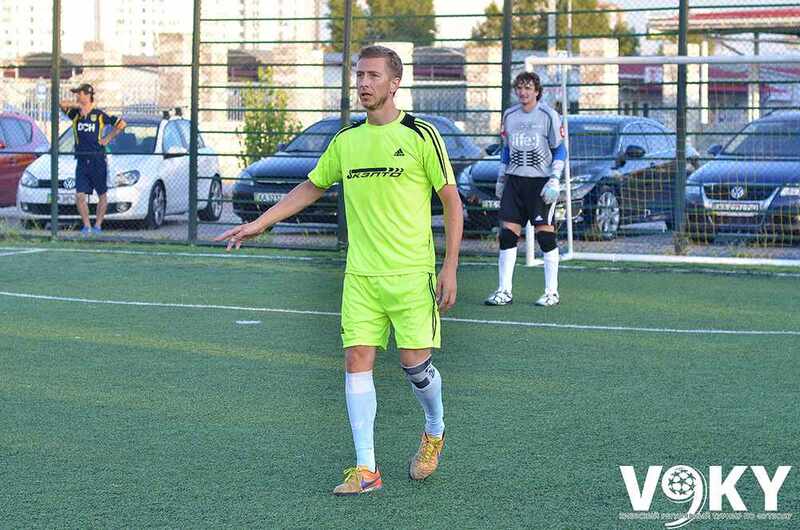 «KZPTO» Players also received two individual awards: the title of top scorer and received a personal award Denis Sevastyanov (scoring 28 goals), the title of the best goalkeeper was deservedly awarded the goalkeeper Dmitry Galagan. 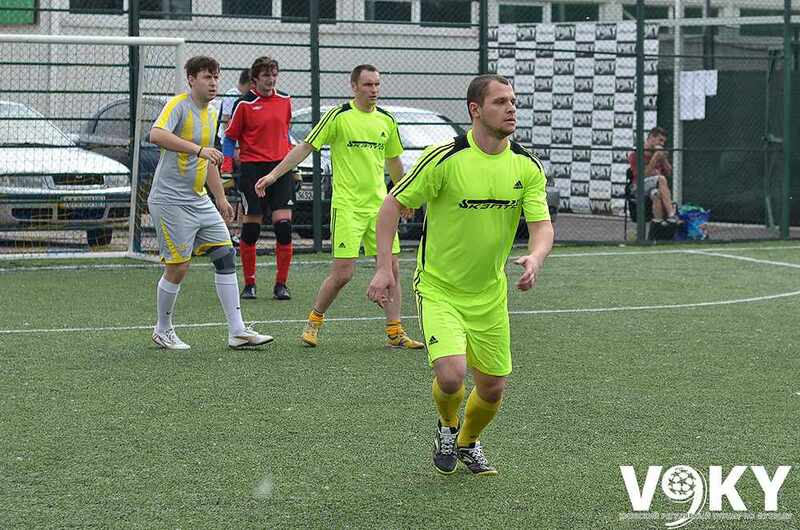 It's nice that with the quality of our products is growing and the quality of team play on the football field! 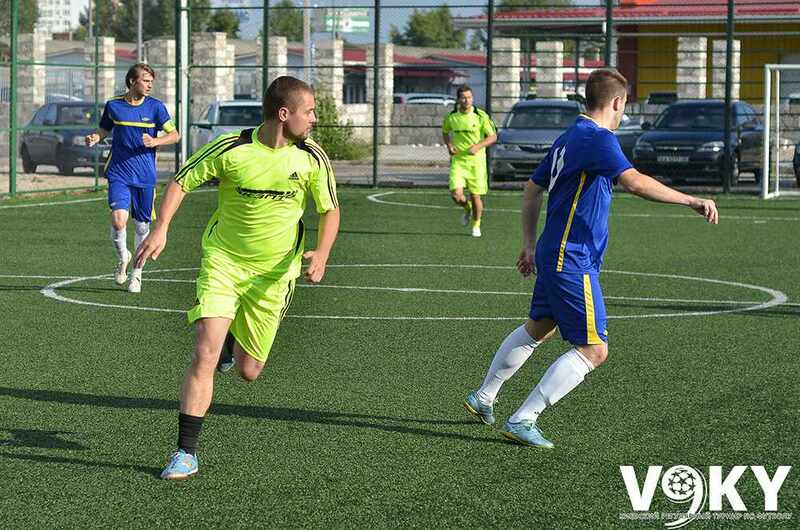 We wish you new successes and new rewards to our players!